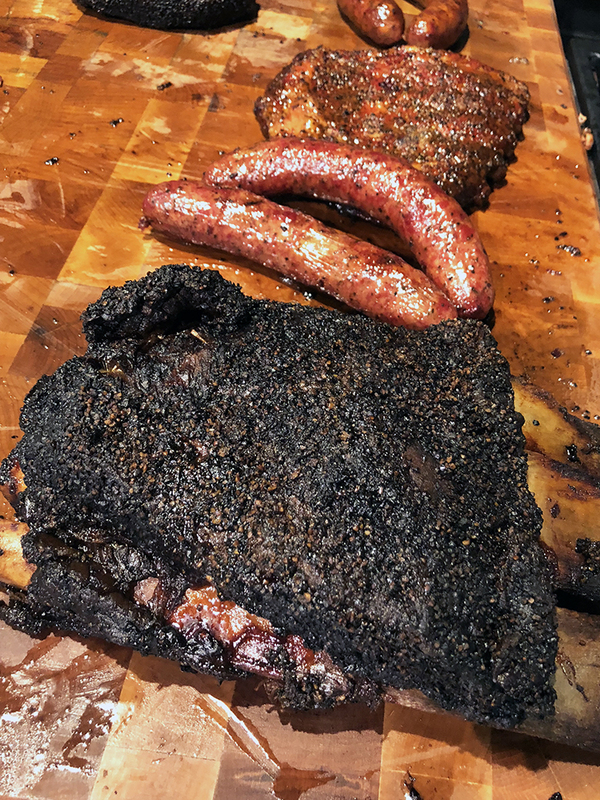 Keto Restaurants Austin: Say hello to the tons of keto friendly restaurants Austin has to offer, as well as mind-blowing BBQ (hello, Terry Black’s BBQ)! You can eat out and enjoy yourself and stay in ketosis. 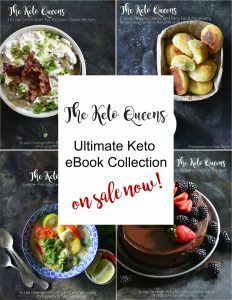 We have a lot of people tell us that they find it hard to eat keto when they travel. 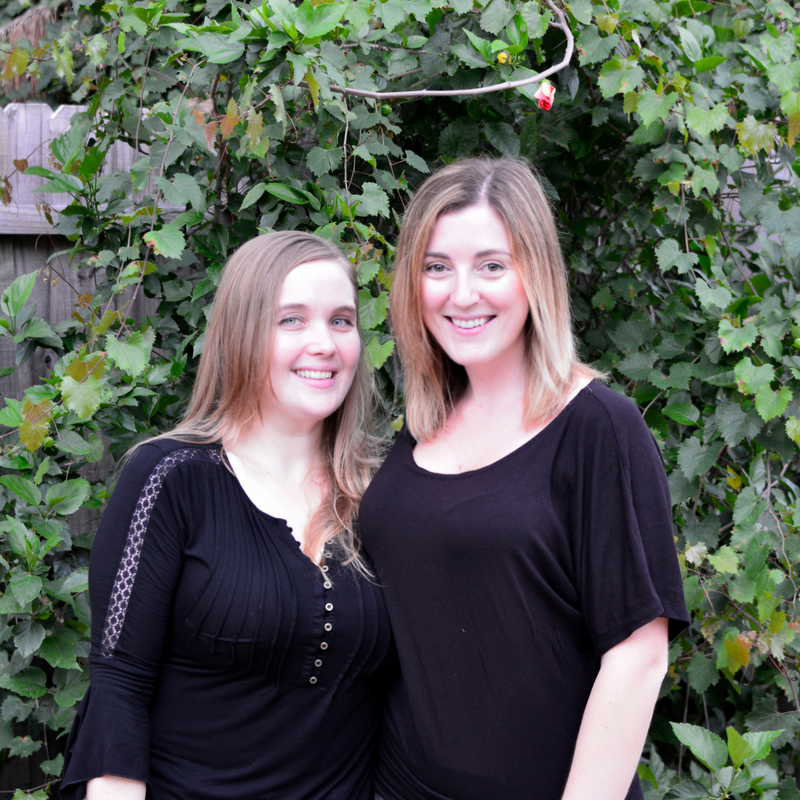 We’re going to show you just how easy it is to stay on track with your meal plan so you can maintain ketosis while you’re traveling…to Austin! This vibrant city is hip and trendy, and full of cute local restaurants and great BBQ joints (Terry Black’s BBQ, we’re talking to you!). You don’t have to feel deprived when you’re eating out with friends; you can even go to the same places they do and still eat low carb and/or keto. 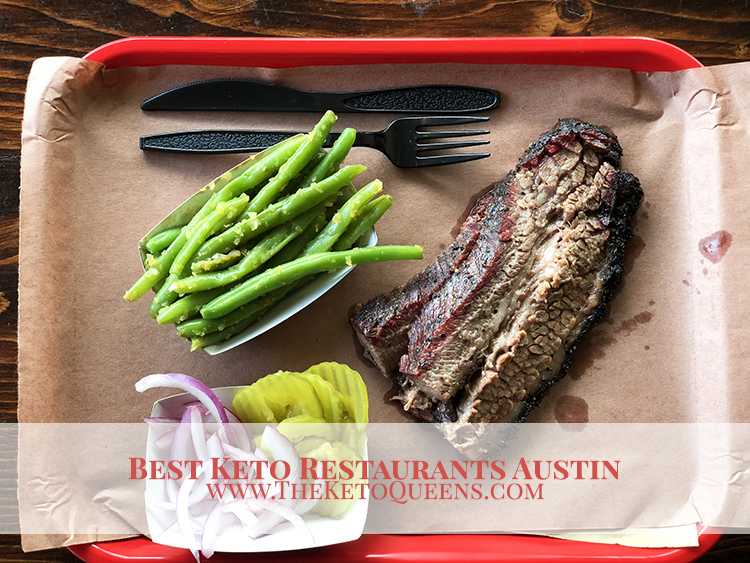 We’ll show you where to go and what to order at the keto friendly restaurants Austin has to offer! Austin knows how to do a burger right, and has a ton of really great burger joints. The best thing about a burger is that it’s one of the easiest things to keto-fy: just skip the bun! Extra meat, double cheese, side of mayo, do it up however you like it (and however fits into your macros), just forgo the bread. 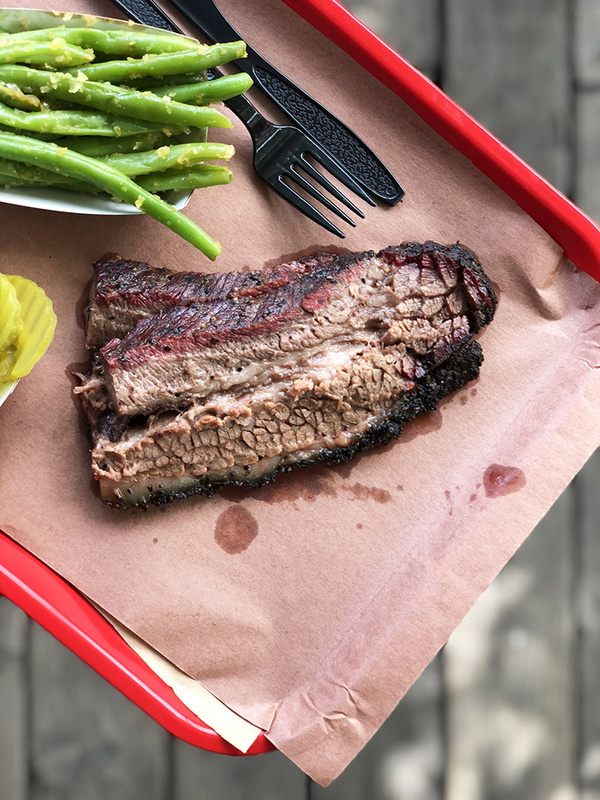 Texas is known for its BBQ…can you say BEST BRISKET OF OUR LIVES? 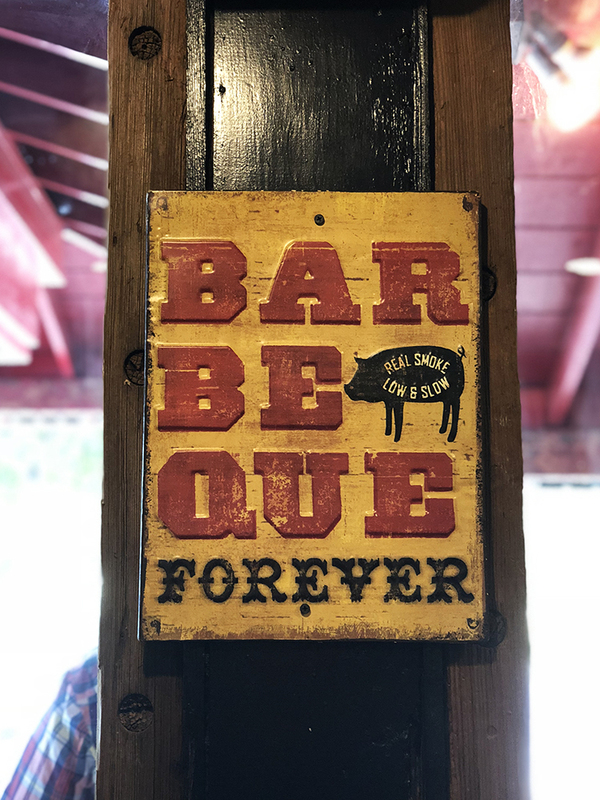 One of your best options for eating keto while being fully satisfied is to go to a BBQ restaurant. And the best part is, you’ll be getting an authentic taste of the local cuisine! Melt-in-your mouth fatty brisket, ribs, sausage. Sweet (keto) dreams are made of these. 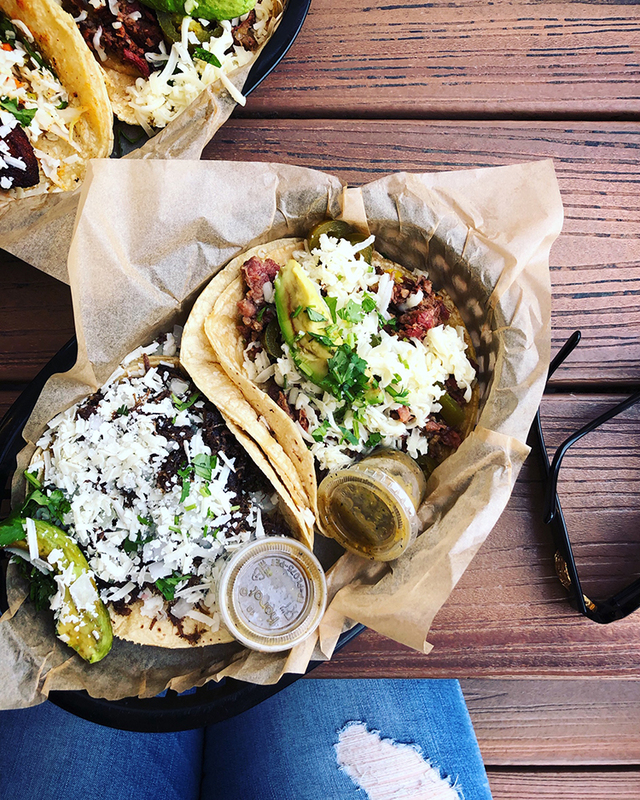 There’s no need for sides when the meat is this goooooood! But of course green beans are a good low carb choice. Add dill pickles and red onions! Read more about Terry Black’s BBQ on their website. Anyone want a bite of that melt-in-your mouth meat?! Terry Black’s BBQ, we really are in love. 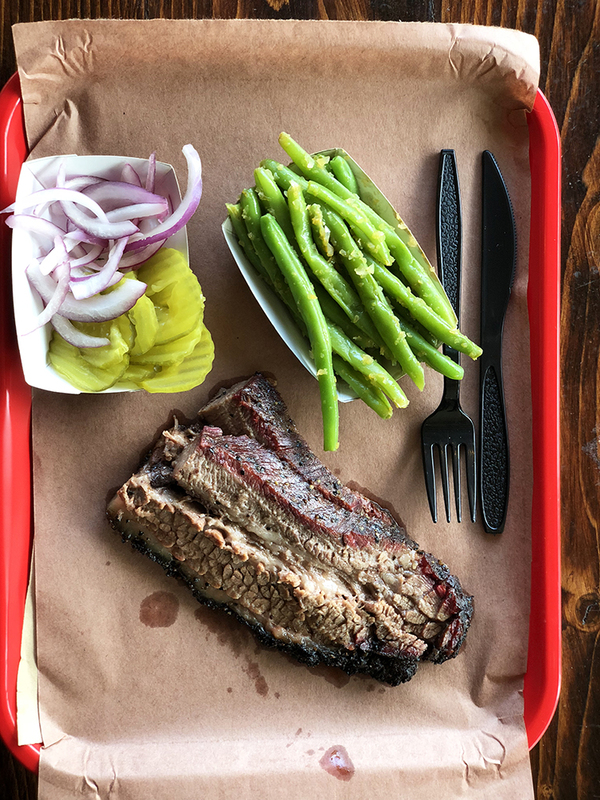 Just one more picture of the fatty beef brisket at Terry Black’s BBQ…because dang, it’s just so pretty. 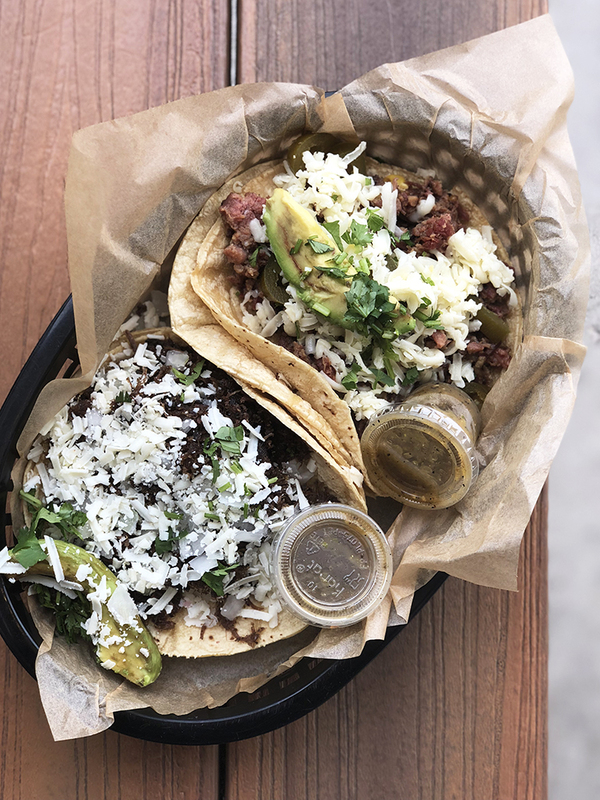 They’re slaying the taco game at Torchy’s. We skip the tortilla and just eat the good stuff – the filling! Faith ordered The Crossroads (smoked beef brisket) and The Democrat (shredded beef barbacoa) and was stuffed. Part of the menu from Torchy’s Tacos (check out the full menu on their website). 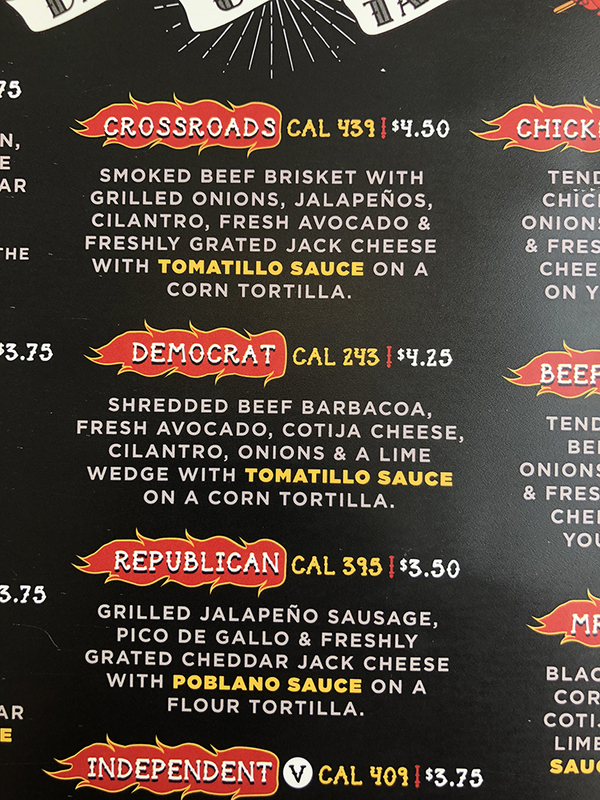 Faith’s meal…The Crossroads and The Democrat! 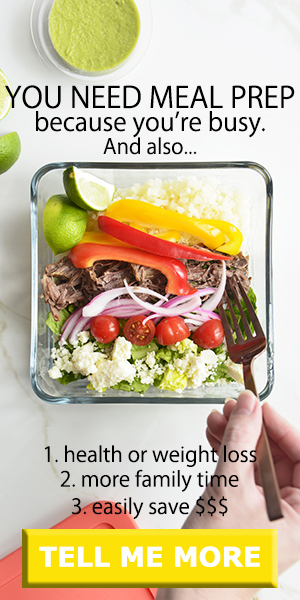 She skipped the tortillas to keep it keto. Austin has a ton of keto friendly restaurants! Basically, restaurants that aren’t specifically low carb or keto, but have easy-to-find keto options. Here are a few of our favorites. French food is always a good choice! 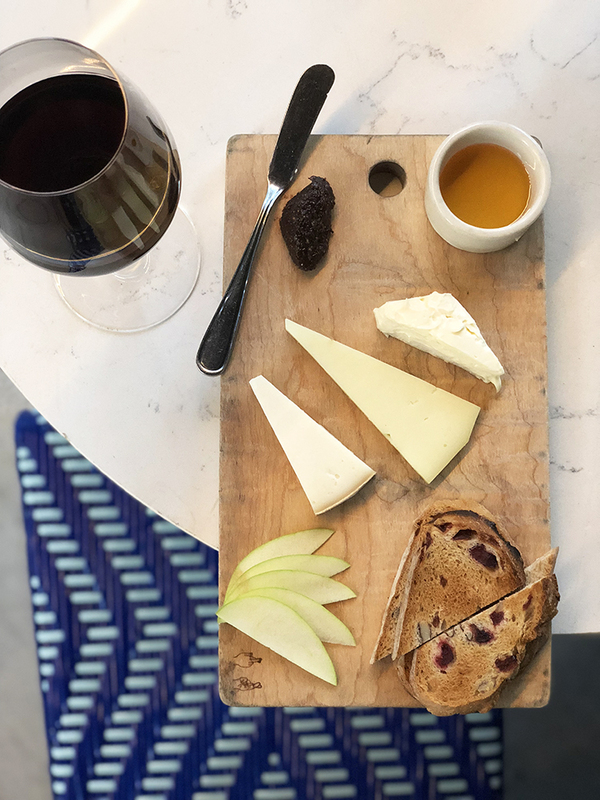 If you’re heading out for appetizers, go with a cheese board and dry red wine. 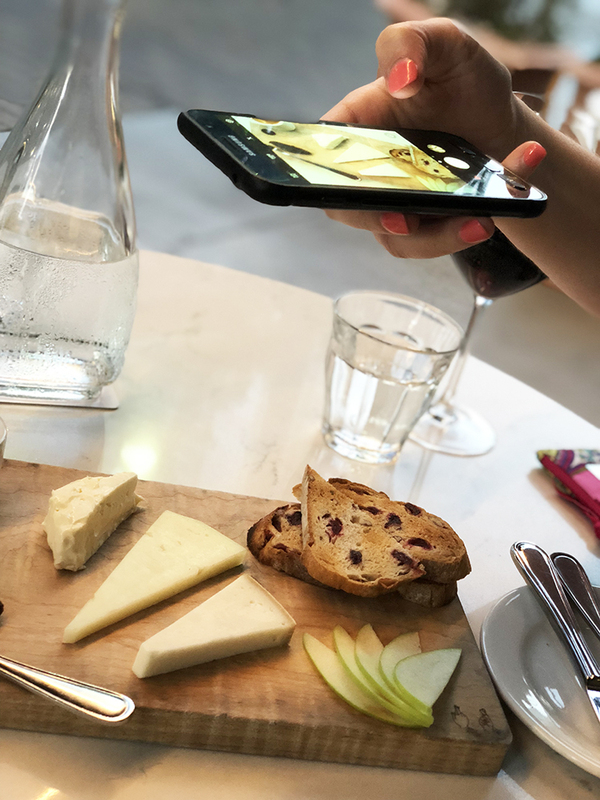 We love the cheese selection at Le Politique, just skip the fruit and bread! As far as a full meal goes, get steak or roast chicken with a side salad or a green veggie like green beans or asparagus for a delicious low carb meal. We dove headfirst into that cheese and skipped the bread, fruit, and honey! Dry red wine was the perfect pairing. The food at this adorably chic place is as delicious as the atmosphere is trendy. 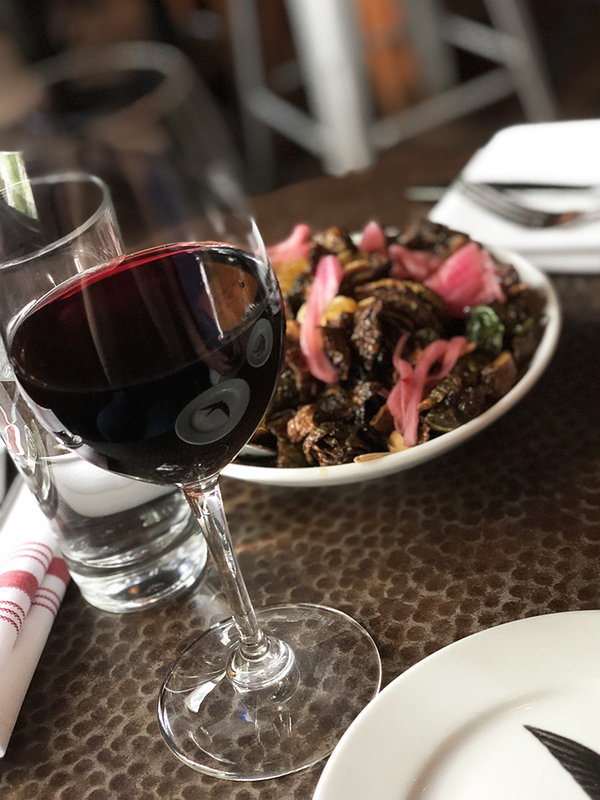 Swift’s Attic happy hour menu is full of keto-friendly fare, such as Nuoc Cham Brussels Sprouts (ask them to hold the golden raisins, or just don’t eat them), Blistered Shitshito Peppers, and Thai Lettuce Wraps. And we hear they serve a mighty fine burger! We recommend the Blistered Shitshio Peppers, mostly because they’re crazy fun to eat! If you’re not familiar with them, supposedly about 1 out of every 10 shishito pepper is ridiculously hot…and the rest are mild. It’s like playing Russian roulette with your food. As far as we know, there’s no scientific way of telling which pepper is a hot one, but Lara swears that if you rattle the pepper and hear the seeds shaking inside, it’ll be hot. If you try these peppers, let us know your experience! The pickled red onion and toasted almonds MADE those Brussels sprouts! 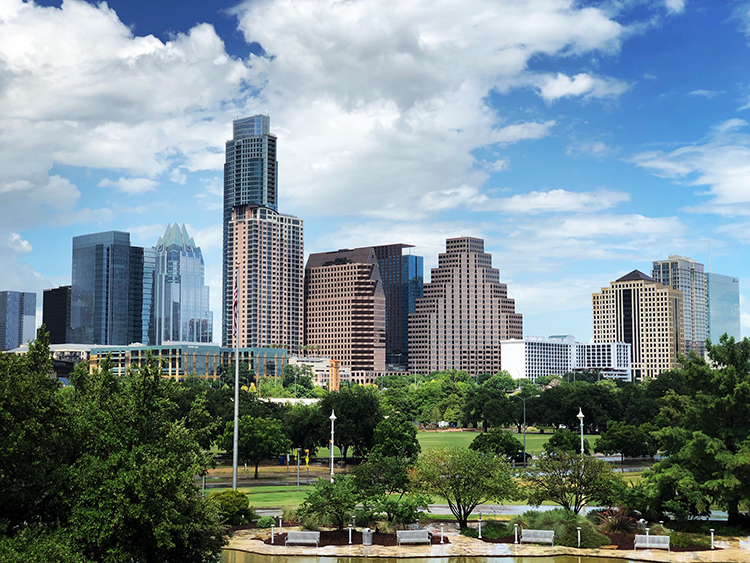 And also, we had to show you, look how beautiful ATX is!!! 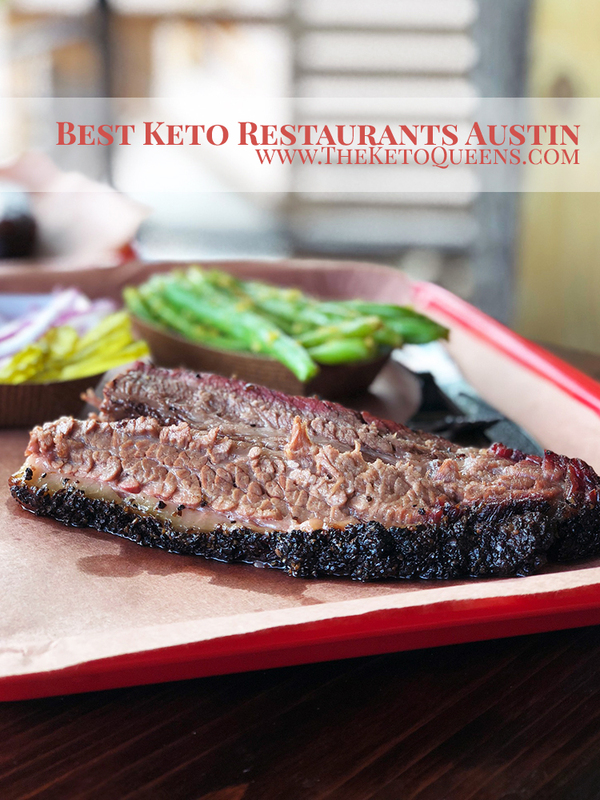 Tell us about your favorite keto restaurants Austin has to offer in the comments below!